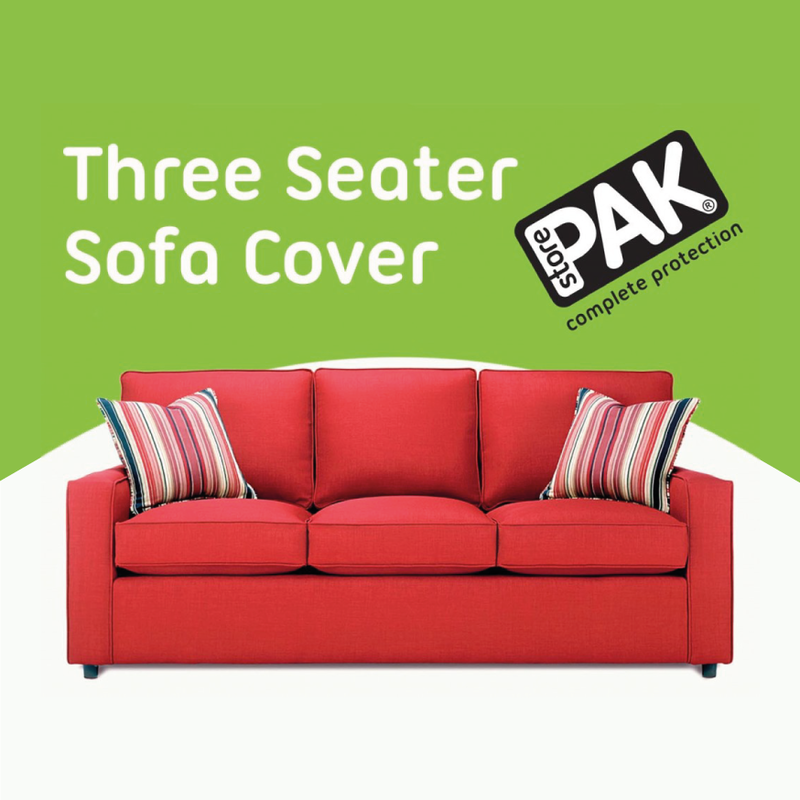 Capable of covering 3 seater sofas. 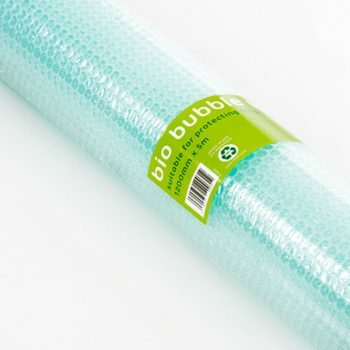 Heavy duty polythene sofa cover to protect from scratches, dust and spills. 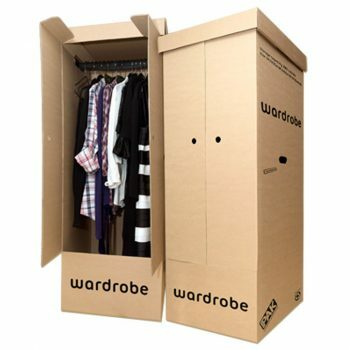 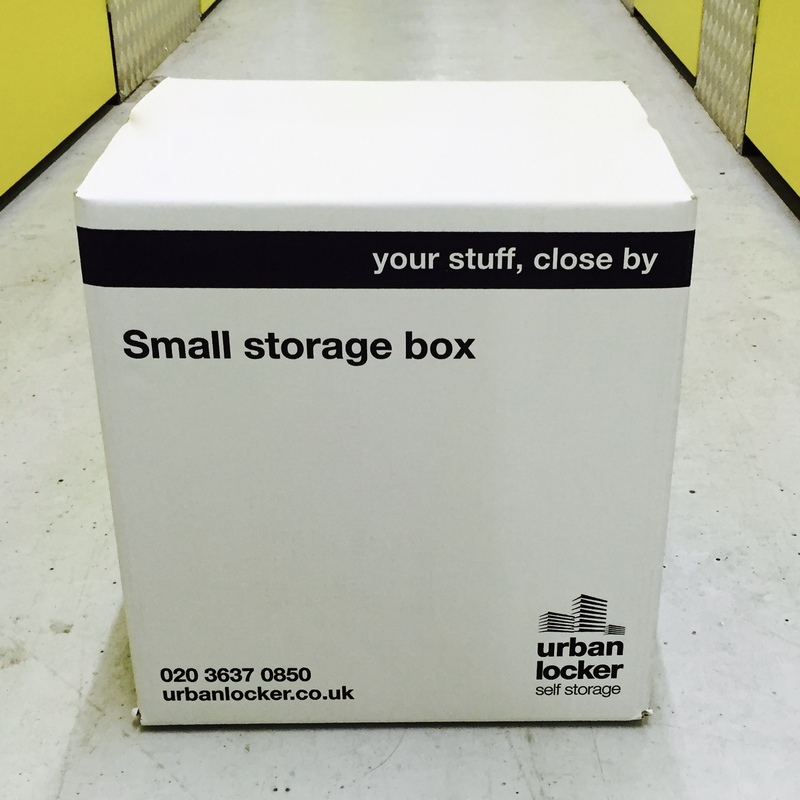 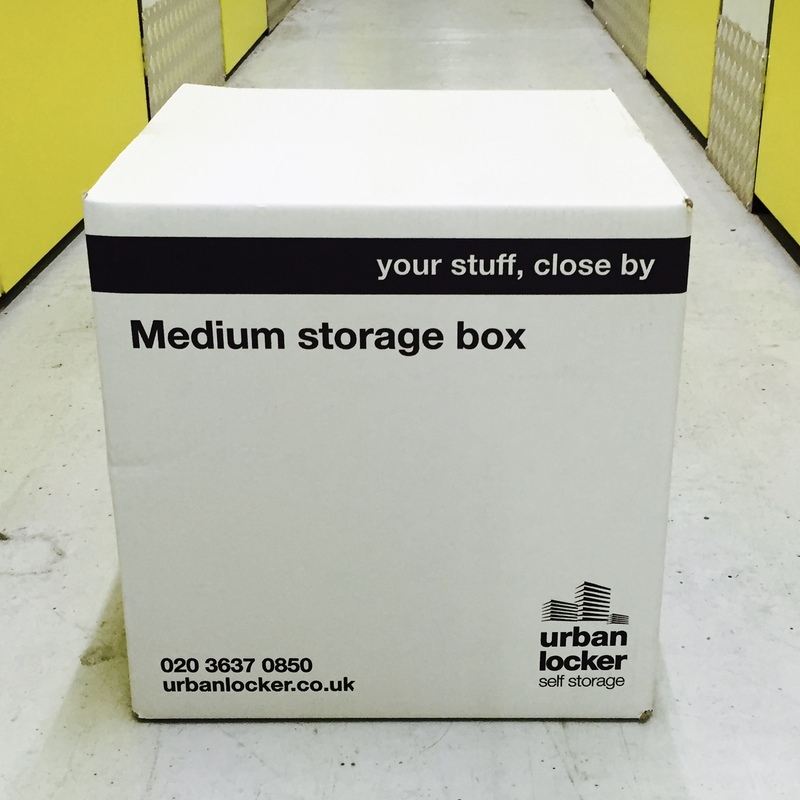 Ideal for moving, storing and decorating. Our sofa cover is suitable for all sofas up to a 3 seater sofa.